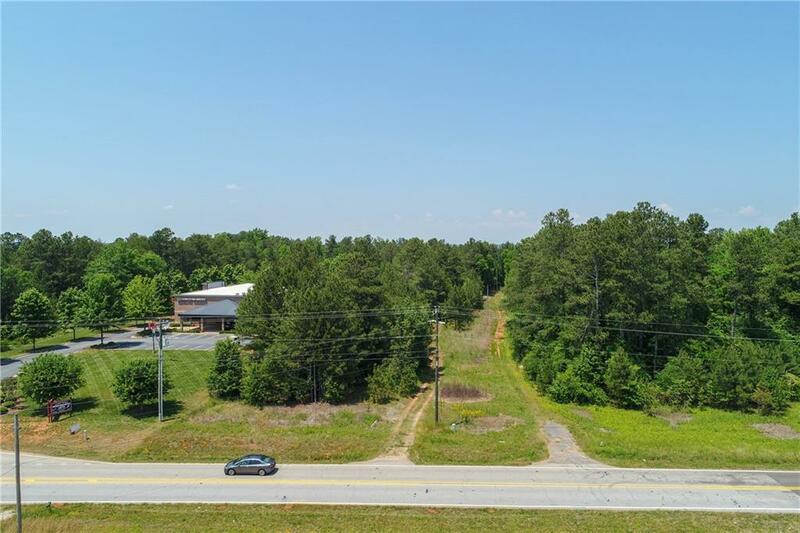 APPROX 4.36 ACRES, 3 PARCELS SOLD TOGETHER, ZONED SUBURBAN SHOPPING, DOUBLE ROAD FRONTAGE ON THOMPSON MILL AND FRIENDSHIP ROAD. 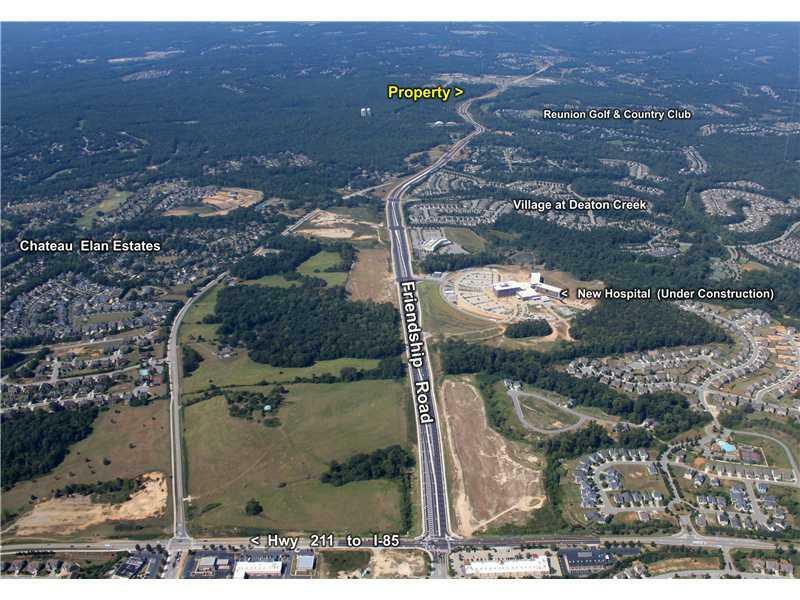 HIGH GROWTH RETAIL, MEDICAL, AND HIGH DENSITY RESIDENTIAL. 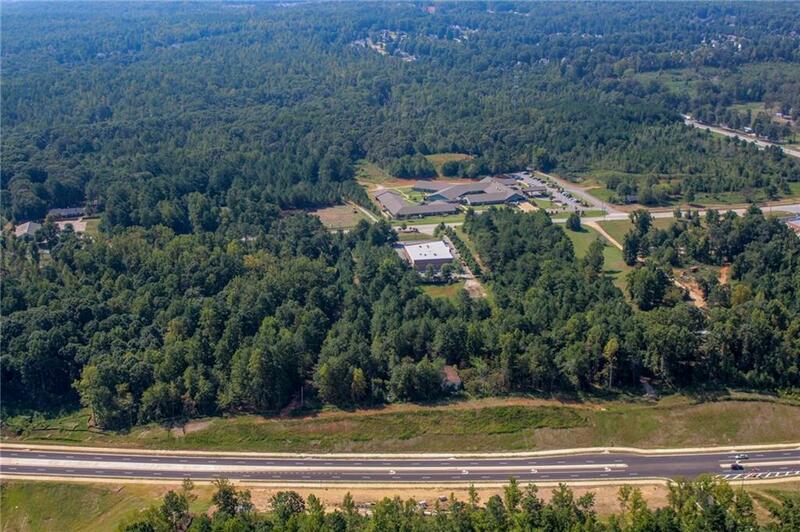 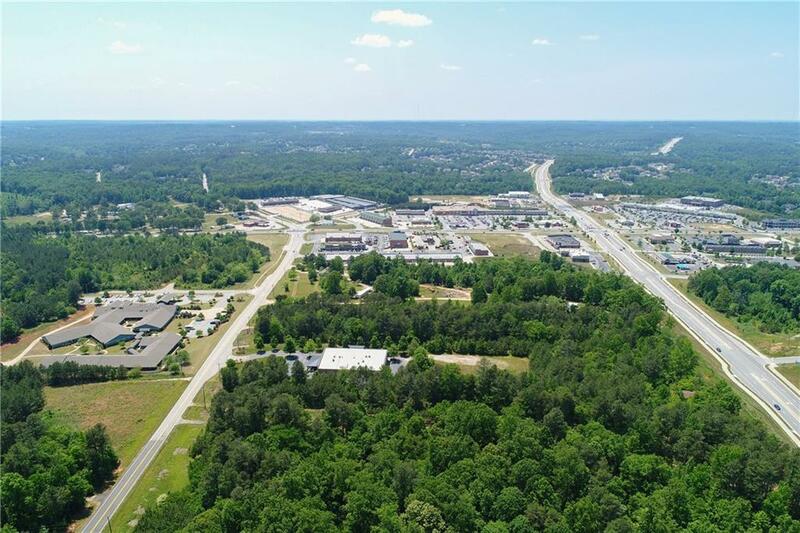 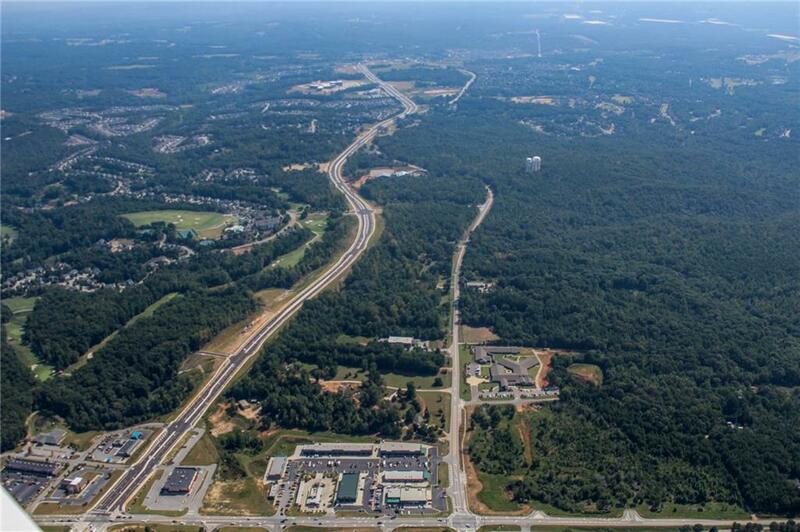 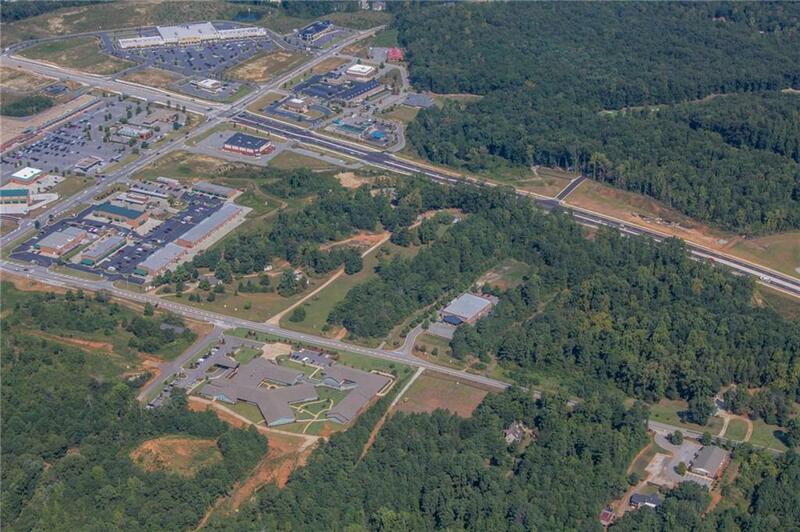 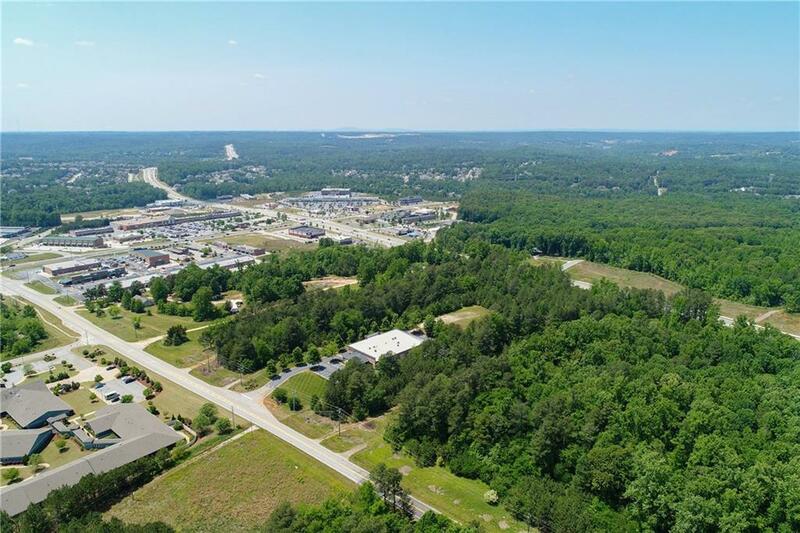 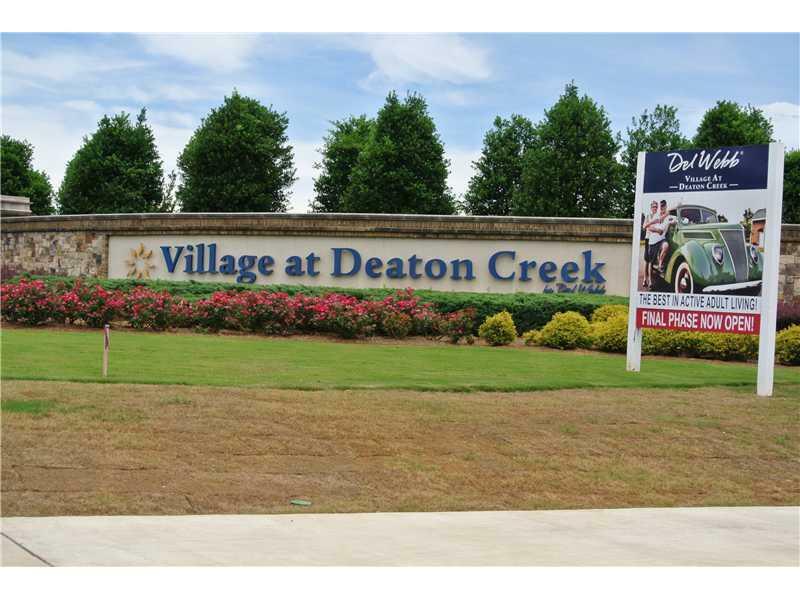 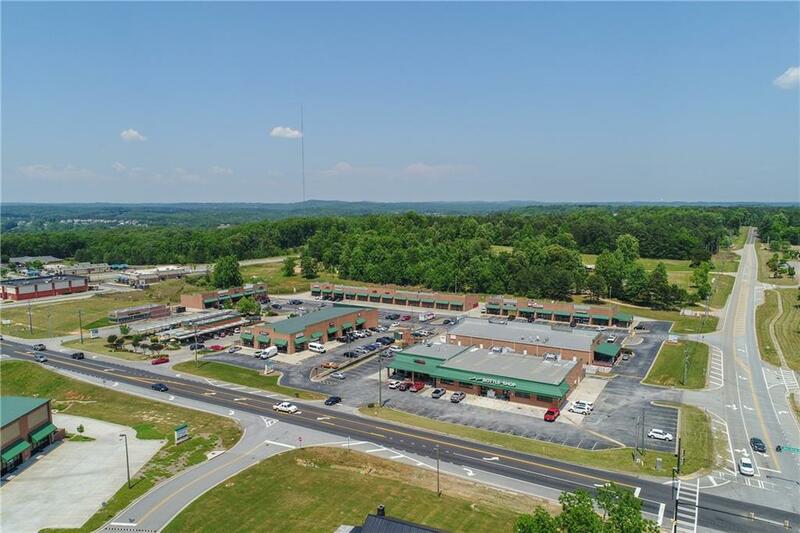 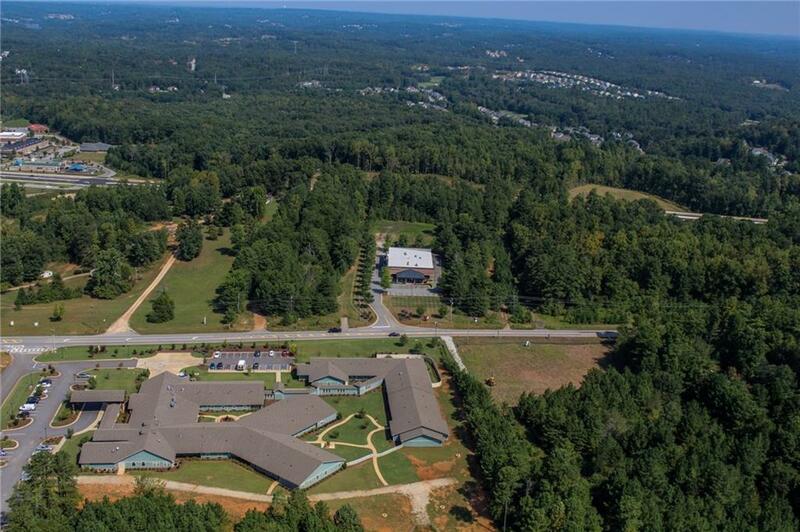 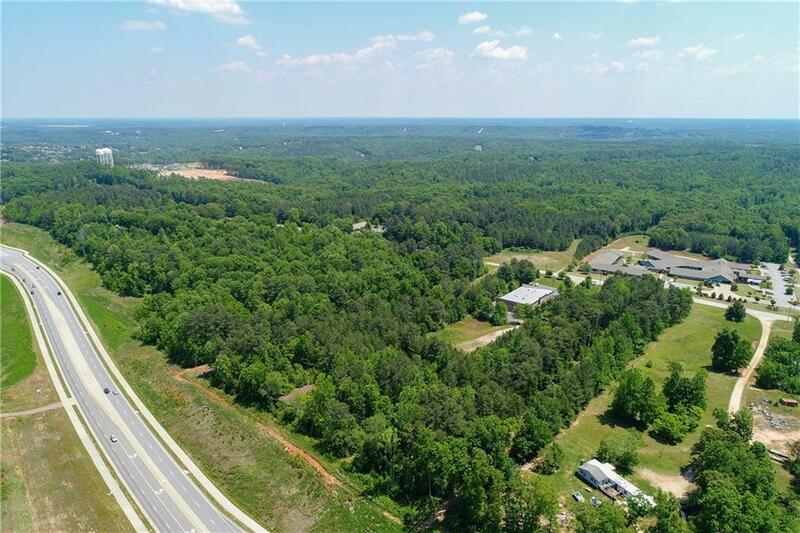 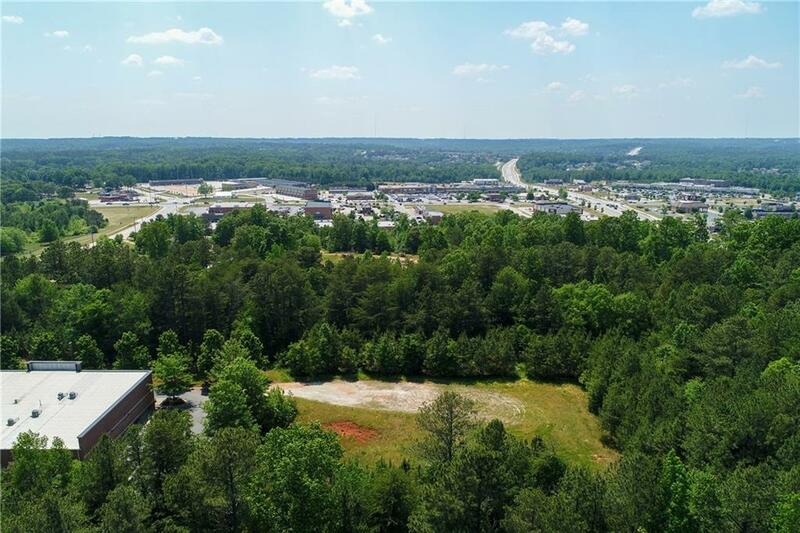 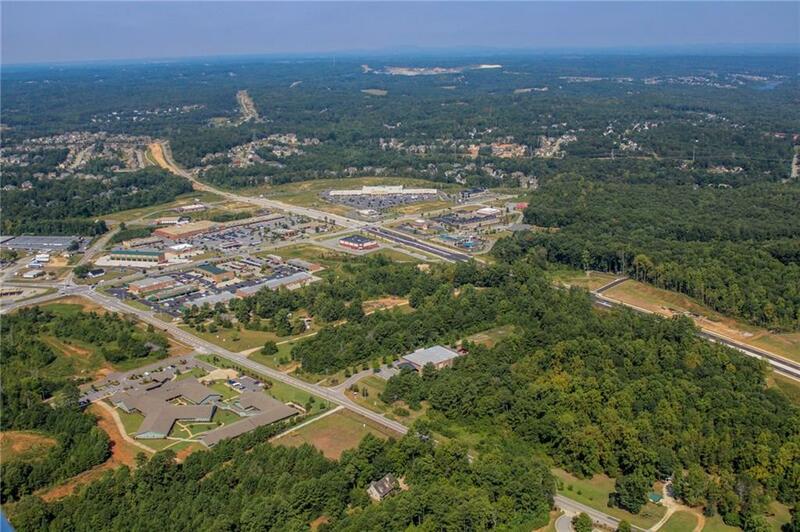 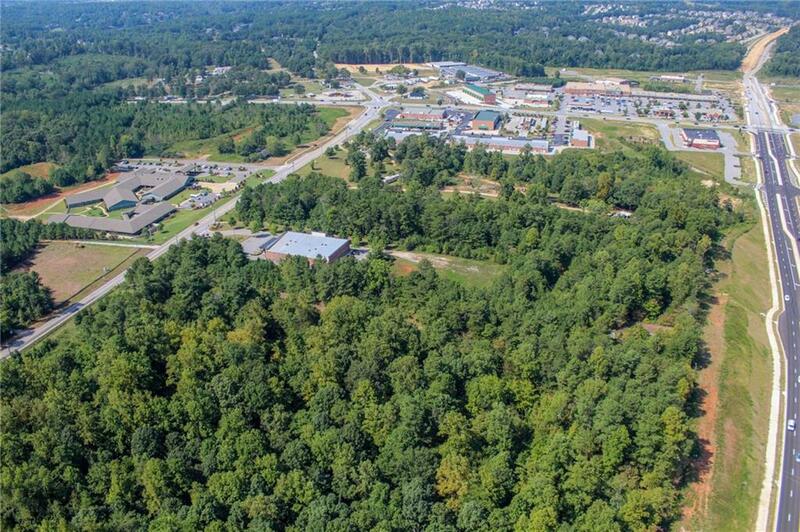 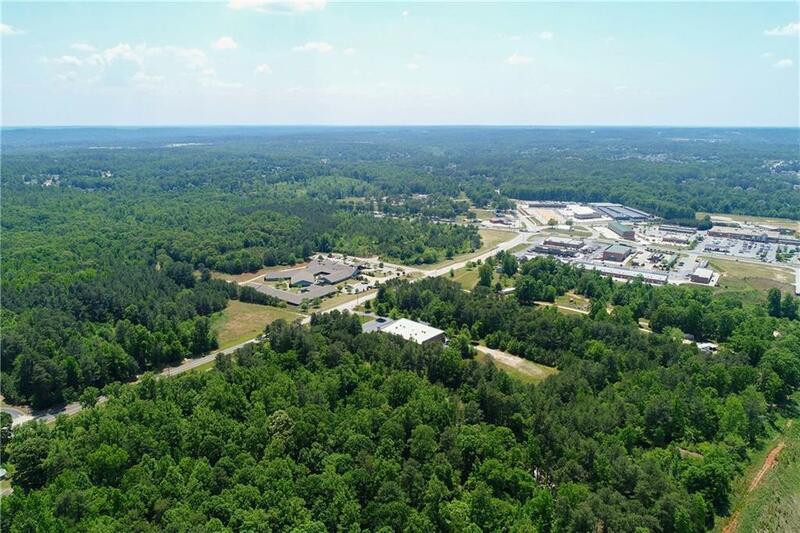 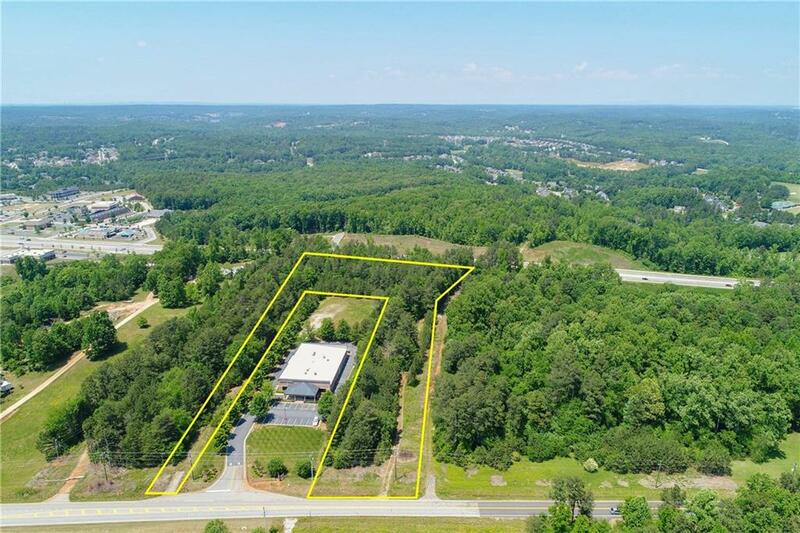 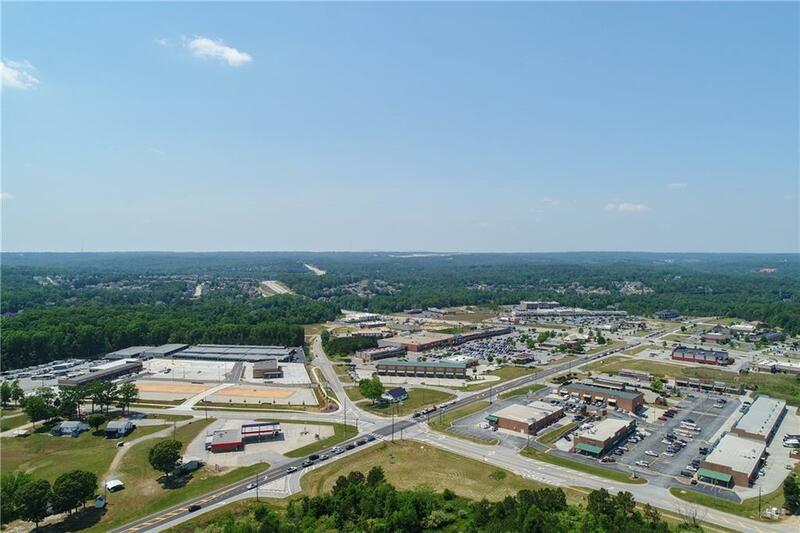 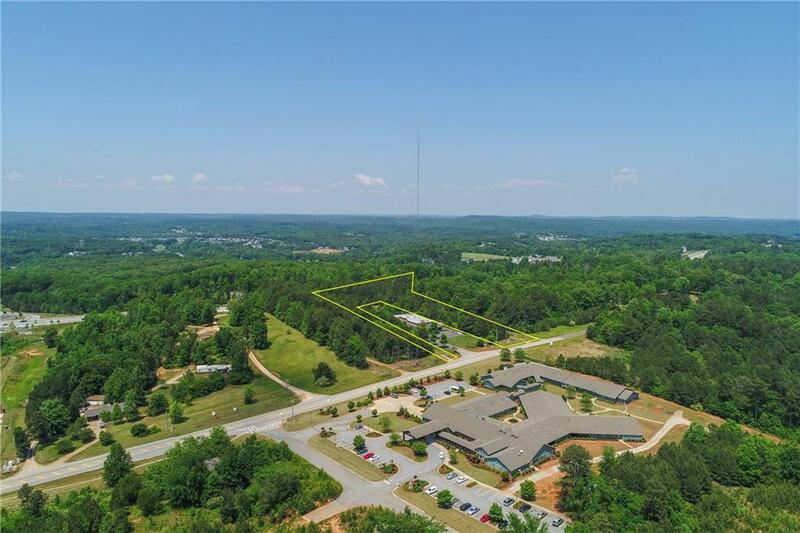 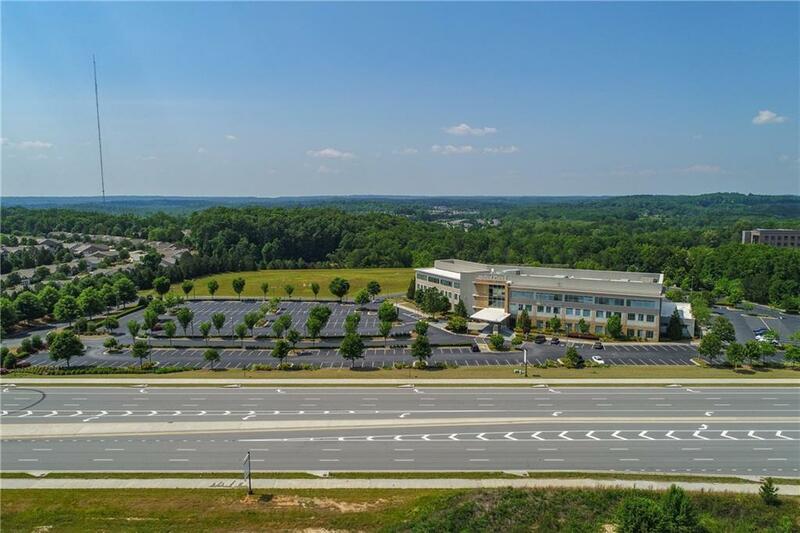 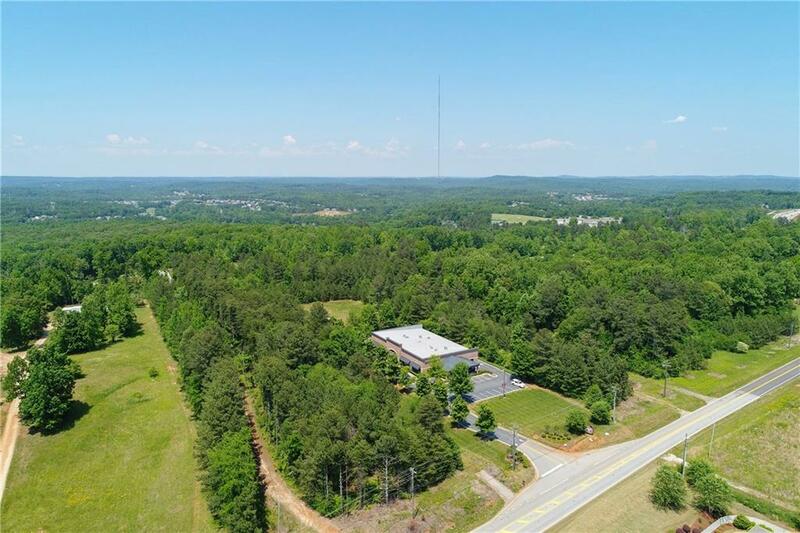 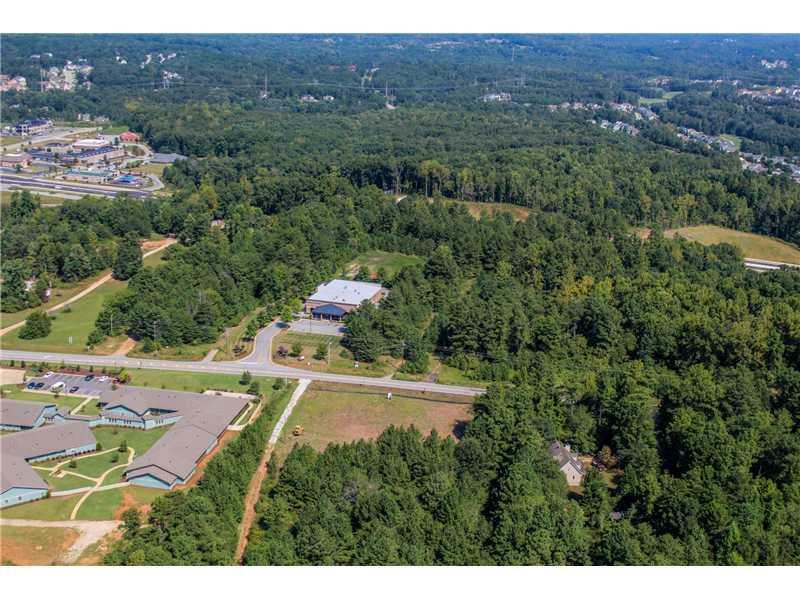 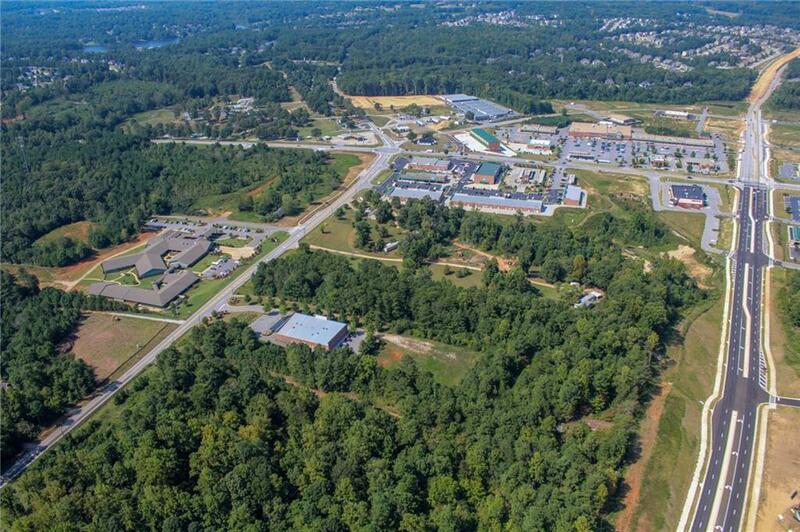 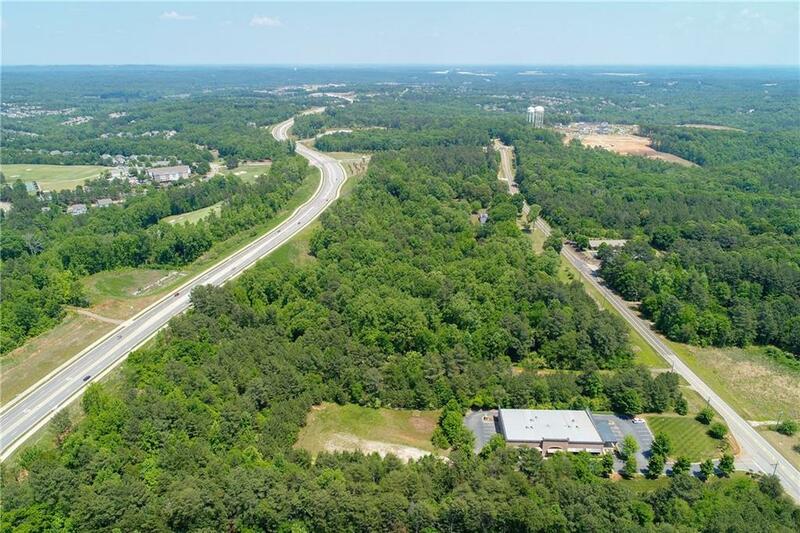 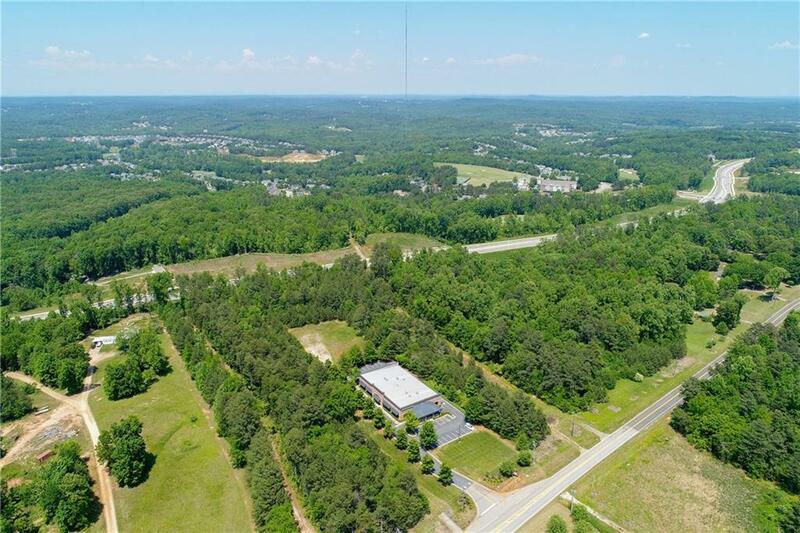 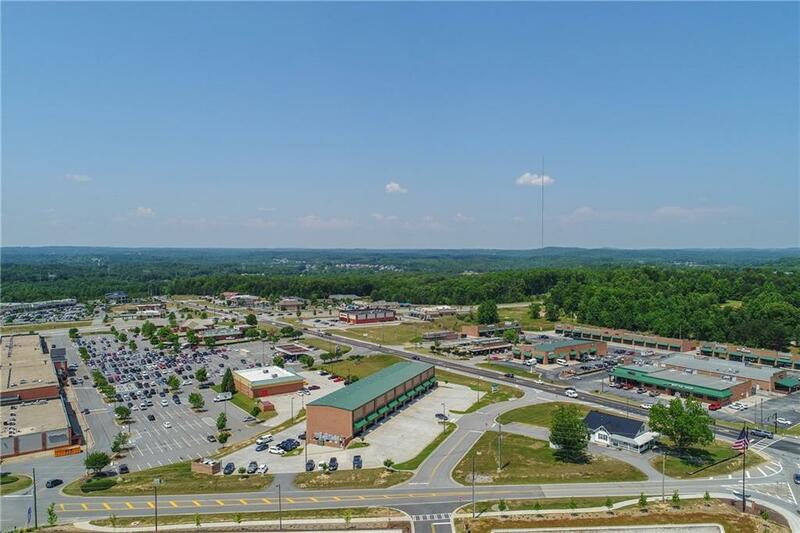 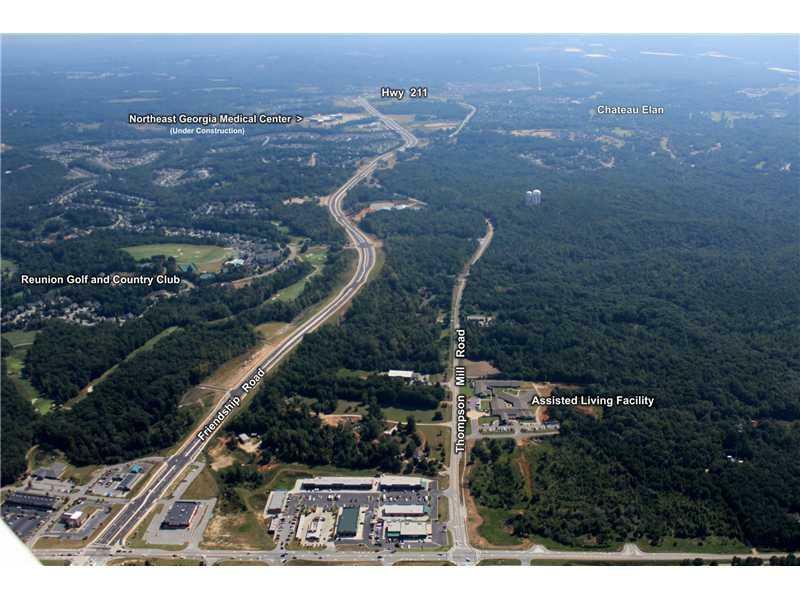 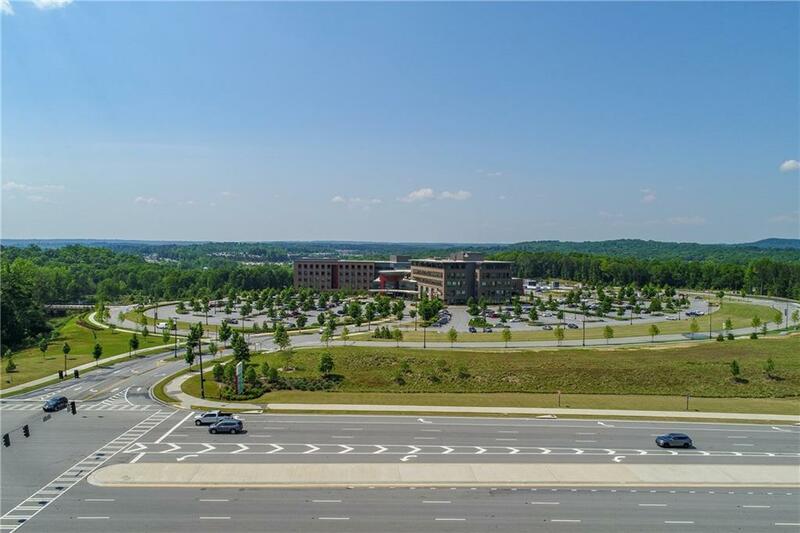 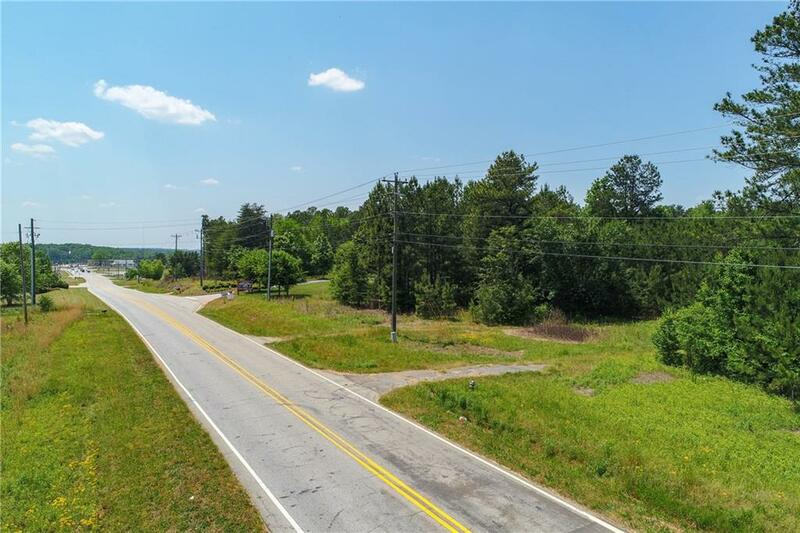 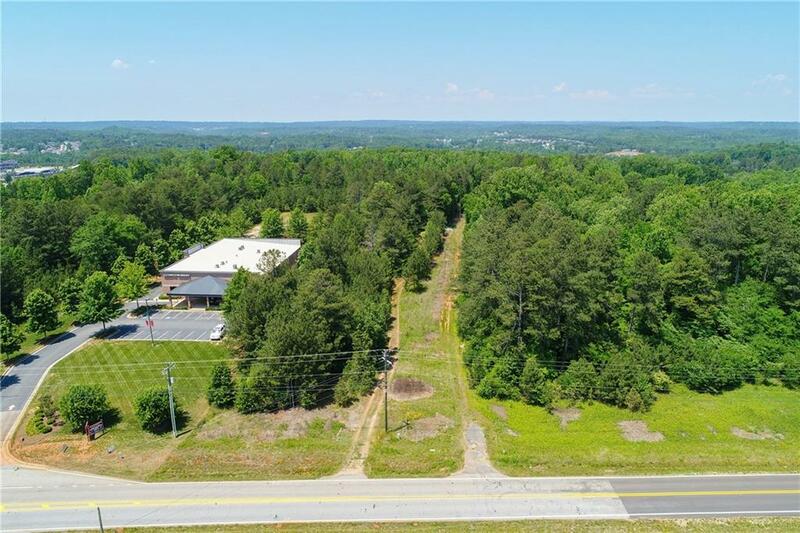 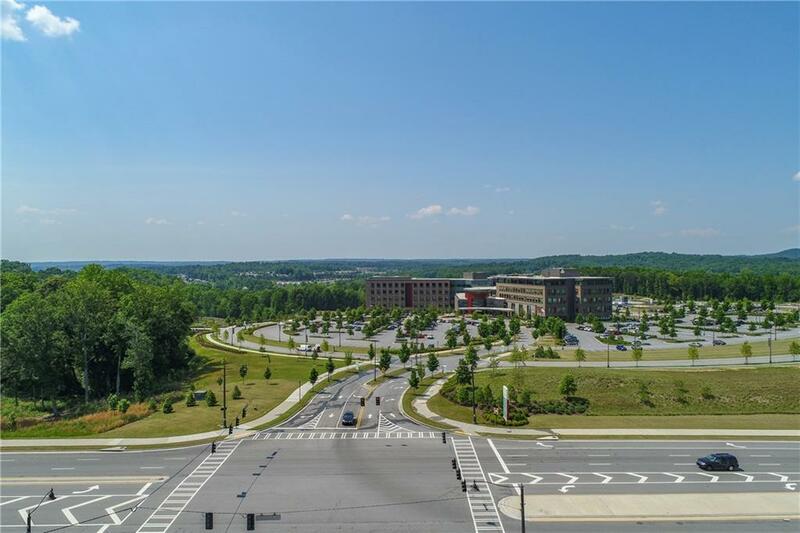 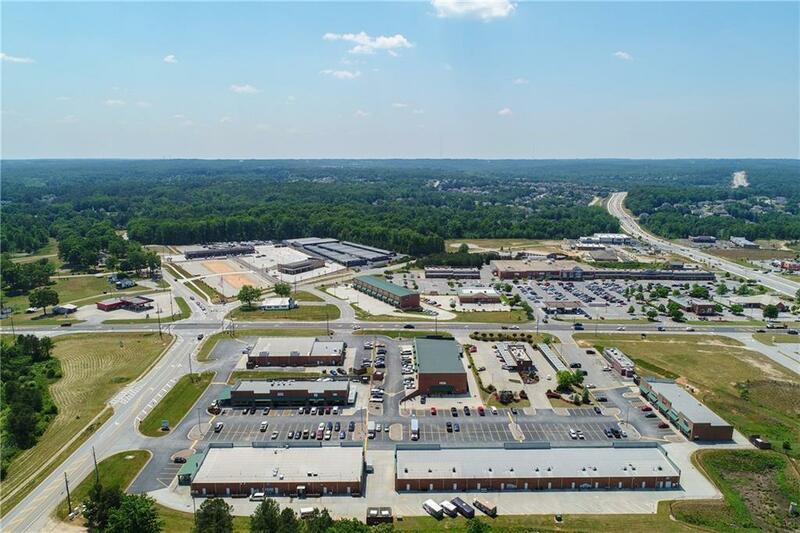 IMMEDIATE AREA INCLUDES NEWEST NORTHEAST GA MEDICAL CENTER BRASELTON CAMPUS, BIG BOX GROCERY, & RENTAL, MEDICAL COMPLEXES, HIGH END 55+ COMMUNITIES, LUXERY RESIDENTIAL COMMUNITIES AND GOLF COURSES, CHATEAU ELAN WINERY AND CLOSE ACCESS TO BOTH I-985 AND I-85. 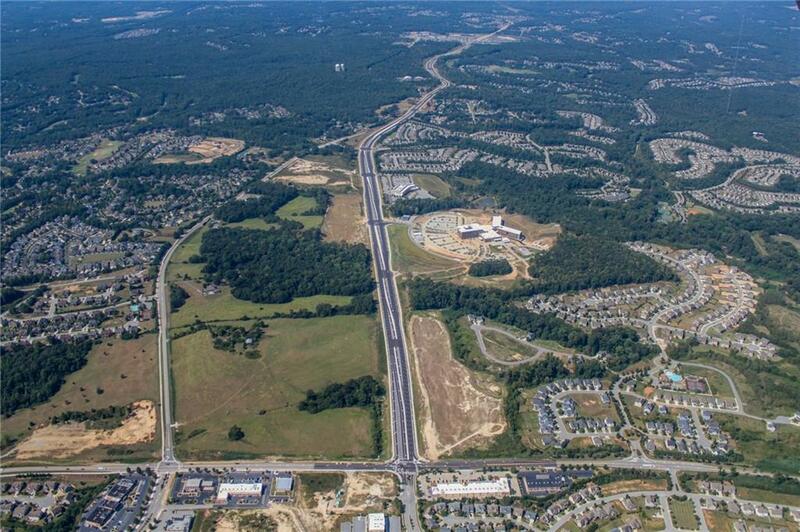 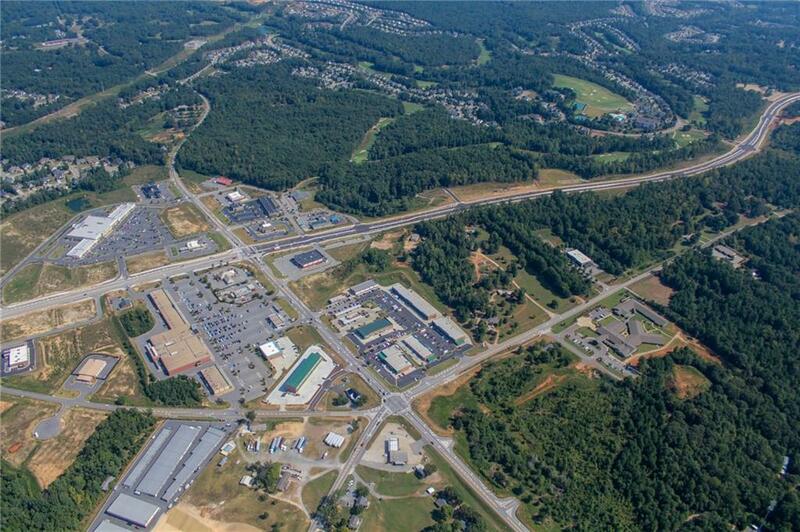 THE BEST GROWTH AREA IN HALL COUNTY. 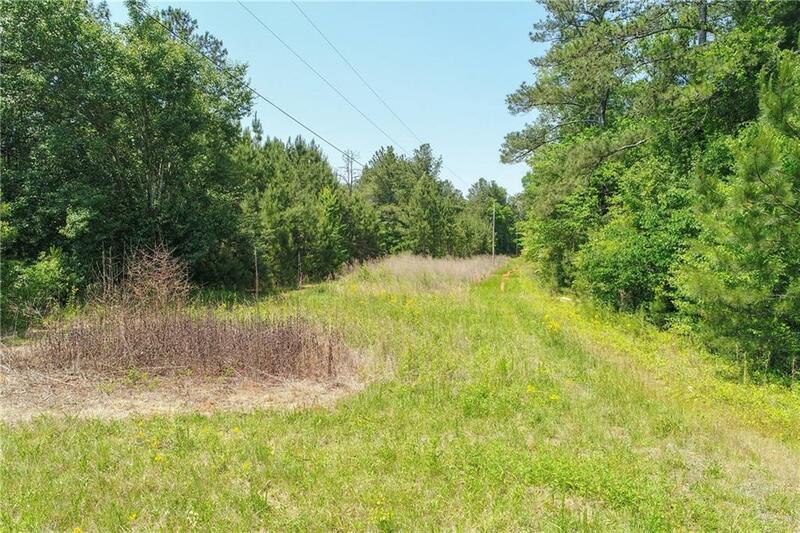 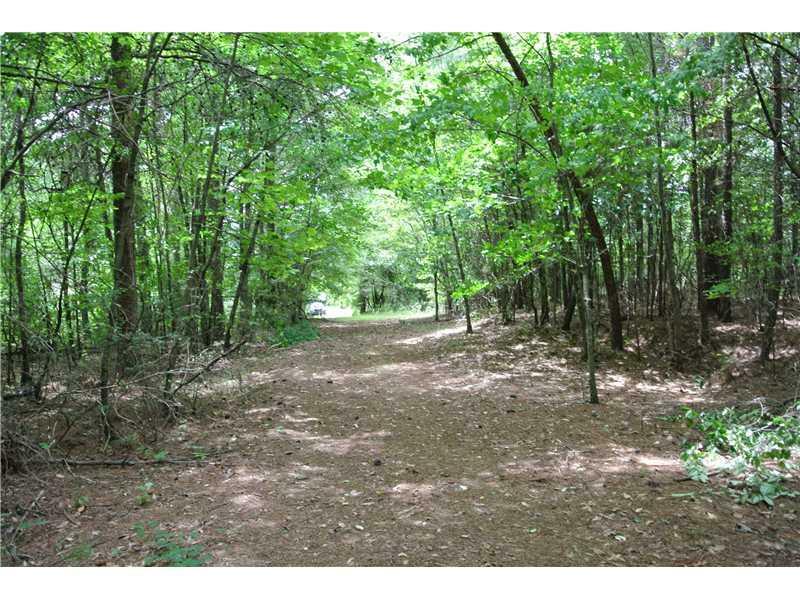 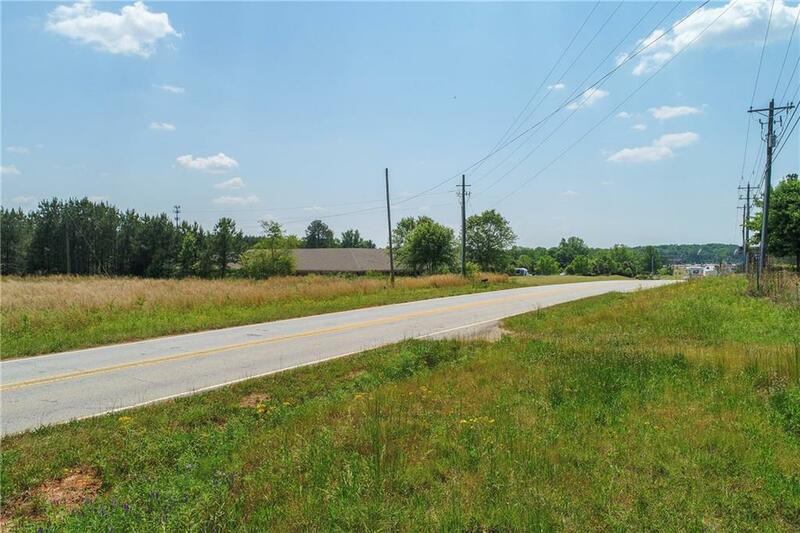 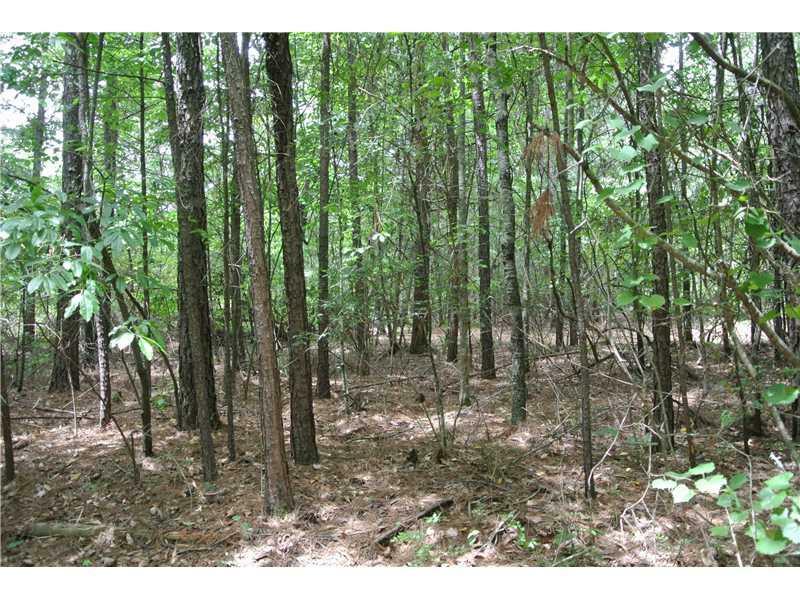 I am interested in 5378 Thompson Mill Rd, Hoschton, GA 30548.